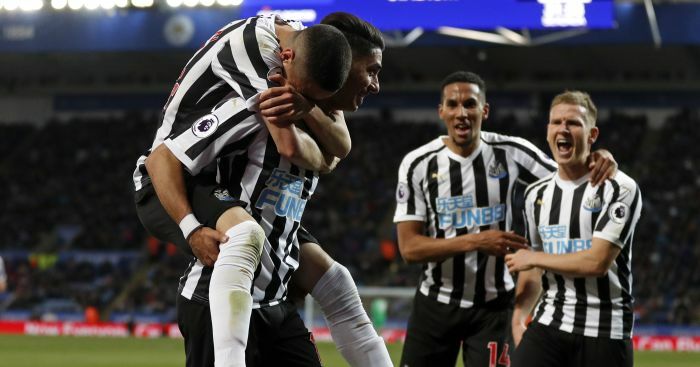 Newcastle match-winner Aleksandar Mitrovic has warned the Magpies they “have done nothing yet” despite levering themselves out of the Premier League relegation zone. 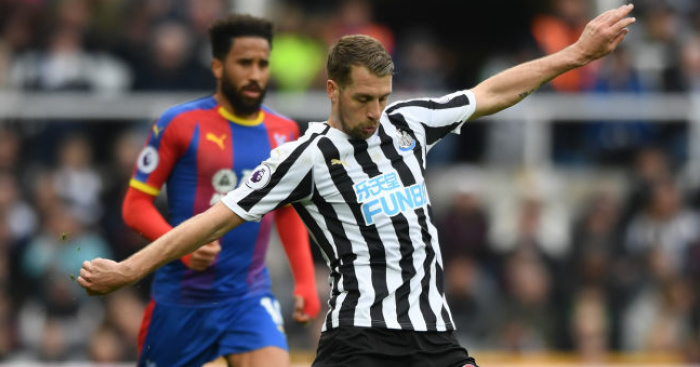 The 21-year-old Serbia international’s fifth goal of the season was enough to clinch a priceless 1-0 victory over West Brom at St James’ Park on Saturday and edge the Magpies a point clear of the bottom three as Norwich slipped into the mire. However, with difficult away trips to Chelsea and Stoke either side of an 18-day lay-off to come, Mitrovic knows the job is far from done. 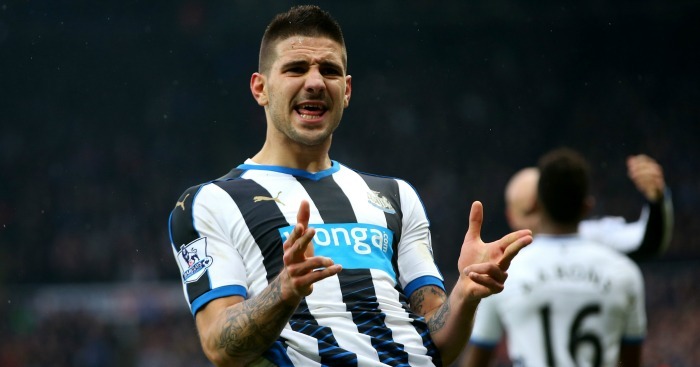 He told nufcTV: “It’s very important for us, for our confidence, but we still don’t have anything. We have 13 games more and they are like finals for us. Almost as encouraging as the result was the manner in which it was achieved as Steve McClaren’s patched-up side took the game to the Baggies from the off and but for keeper Ben Foster and a post, which denied £12million signing Andros Townsend a goal on his home debut, they might have won far more comprehensively. 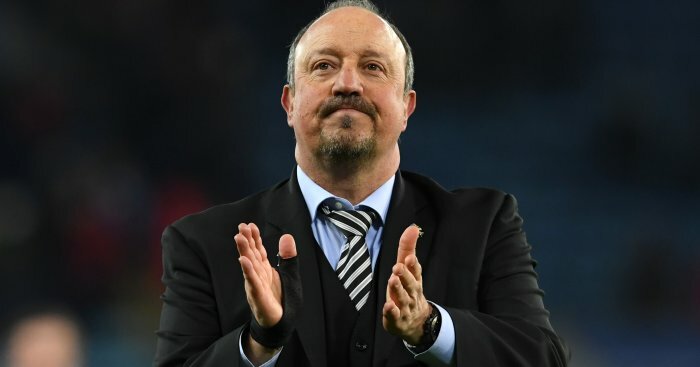 Newcastle thought they had taken a 29th-minute lead when Cheick Tiote, back in the starting line-up after his proposed January move to Shanghai Shenhua fell through, fired past Foster from distance, only to see his effort belatedly ruled out for offside. But they had to wait just three minutes longer for Mitrovic to run on to Jonjo Shelvey’s inviting through-ball and slot past the advancing keeper to break the deadlock. For Mitrovic, who has seen chances come and go in recent weeks, there was a sense of relief and and a celebration dedicated to the impending arrival of his baby.